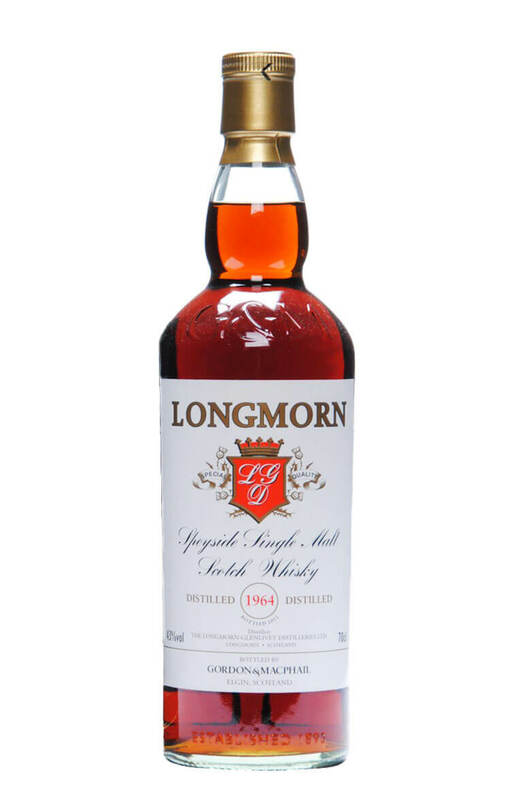 Entirely matured in first sherry casks giving rich, sweet and spicy flavours. Almost like an old rum this is full of exotic and heady characters. Incredible stuff! Awarded a 'Liquid Gold' rating in Jim Murray's Whisky Bible. This is a superb 42 ye..